One year after his near-death experience, former basketball player Lamar Odom has checked into rehab. 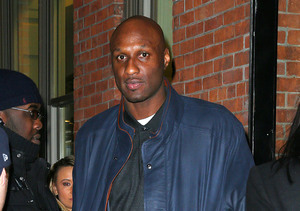 Odom is reportedly undergoing treatment in San Diego. A source told E! News, "It was his own decision. He wanted to work on his mental and physical health for the next chapter of his life. He has not fallen off the wagon, but he understands the importance of maintaining his sobriety." 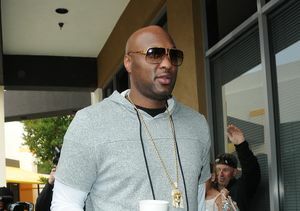 A few months ago, a source told "Extra" that Odom was contemplating rehab after a surprise intervention by his family. Earlier this year, another insider denied rumors that Lamar was homeless, adding, "He has a nice place in California. He is doing well. He is determined to stay on the straight and narrow [path] and wants to be the best father he can possibly be and he is doing the work required to achieve that." The source went on, "It is not easy, but he is focused and determined." 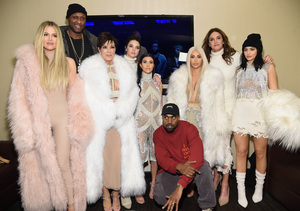 Just last week, Odom responded to estranged wife Khloé Kardashian's divorce filing, citing "irreconcilable differences" and requested that she not be given spousal support. 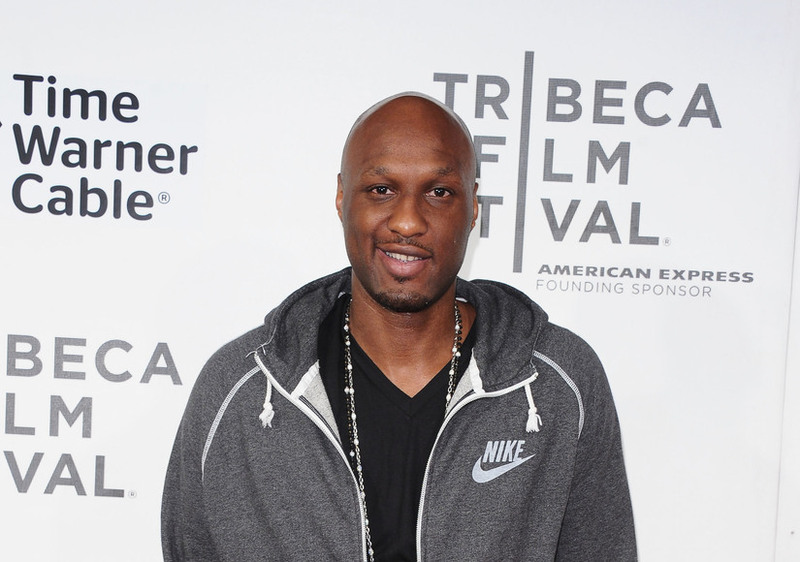 Last October, Odom was found unconscious at a Nevada brothel after overdosing on drugs.